TGIF, cat people! It’s the weekend. Time for cat naps and Caturday. 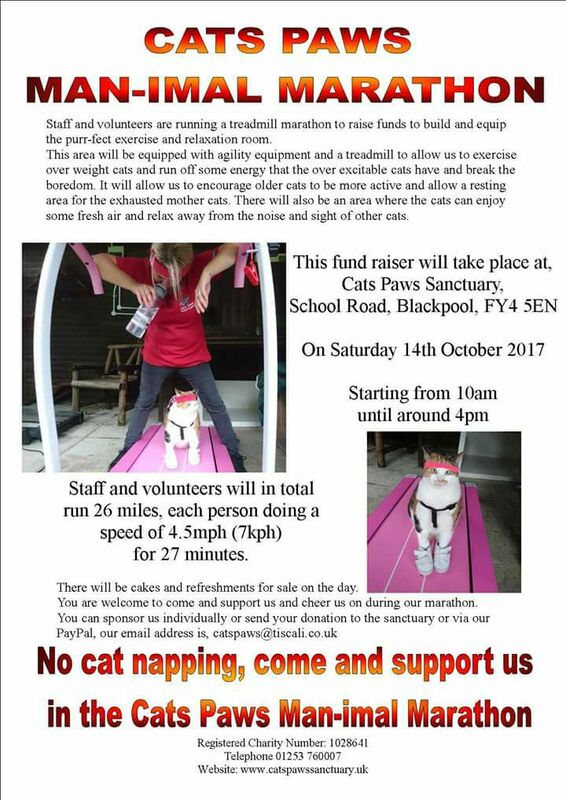 If you’re looking for cat action this weekend, look no further than this week’s Cat Event Calendar. Have you ever had a crazy dream where all the animal shelters were empty? Where all the pets found their loving forever home? What if it wasn’t a dream. What if we could really EMPTY THE SHELTERS! That is the vision of Cathy Bissell and her BISSELL Pet Foundation (BPF), who have created free adoption days to help shelters find every single pet a loving permanent home. October 14th is the day Michigan will EMPTY THE SHELTERS! 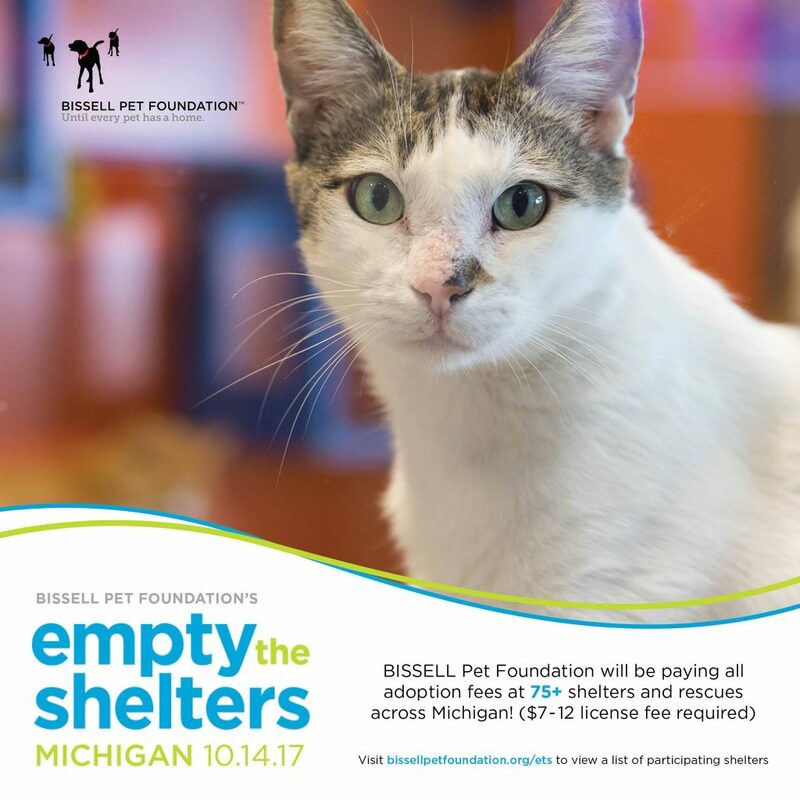 This will be the BISSELL Pet Foundation’s biggest EMPTY THE SHELTERS day yet, sponsoring free cat and dog adoptions at over seventy five shelters and rescue organizations across the state. BPF is picking up the adoption fee tab, and adopters will pay only the license fee, which varies by county and runs $7 – $12. BPF will also send the happy pets home with a collar for cats, a leash for dogs, wellness information, and coupons. Michigan, if you’ve been thinking about adopting a pet, Saturday is your day! Cat worship is no modern phenomenon. The god-like status many cats enjoy in our homes was in fact reality in ancient Egypt. Cats played an important role in everyday life and were regarded as closely related to gods and goddesses, if not demi-gods. 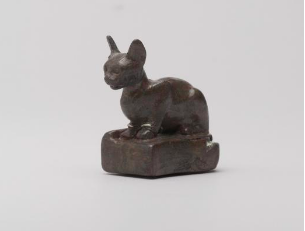 A new exhibit opens at the Smithsonian Institute on Saturday featuring extraordinary objects exploring the role of cats in the political, spiritual, and everyday lives of ancient Egypt. The exhibit runs through January 15 and is must for cat-lovers visiting the Smithsonian! Oh yeah, it’s Caturday! 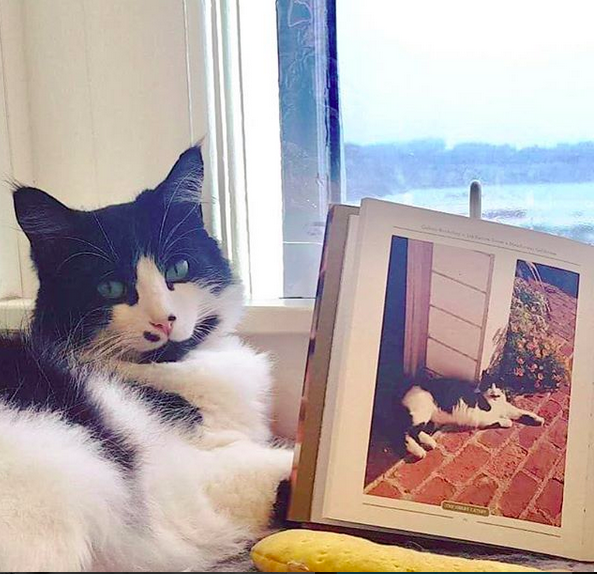 Caturday is of course your day to celebrate cats in any way you wish, from posting cat pictures online to just petting the cat. 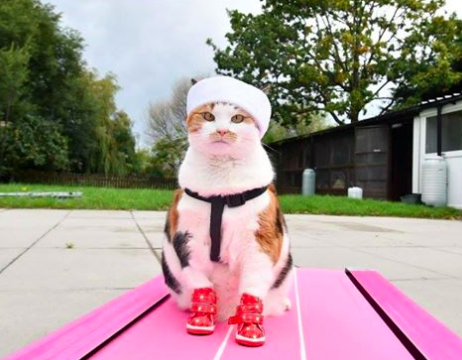 First Caturday are the public gatherings of people and cats that typically happens on the first Saturday of the month; hence, First Caturday. 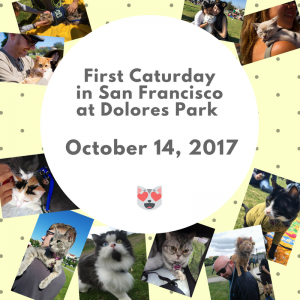 Because of Fleet Week, San Francisco’s First Caturday was pushed to this week. Saturday, October 14, 1:30 pm, Dolores Park in San Francisco.